We are all concerned about the little details in life, those which unwittingly become problems that seem immense and irreversible. However, everything is relative depending on the perspective we take. Everything is solvable to some extent or at least it is our obligation to try to turn things around and thus start to turn a bad or negative experience into a life lesson with which to learn to face the problems with greater agility and that will undoubtedly make us stronger. Both in life and in sport, we face crossroads in which the decision made will determine our path. Having lived great experiences, positive and negative will provide us with the tools to make the best decision at every moment. We should not be afraid of failure because we learn from it and not run away from problems but face them because the satisfaction produced when you manage to overcome them is as sweet as victory itself. On court sometimes you win and sometimes you learn. Maintaining mental balance throughout a game is difficult but is the key to achieving more points than the opponent. There will always be setbacks, but the ability to treat them and solve them will make the difference between you and the opponent. These are the mainstay on which the “Ferrer Method” is based to train our players. Philosophy of real life applied to sport. Attributes that are inculcated to our players daily, in each training, in each match, in group coexistence and personal conversations. 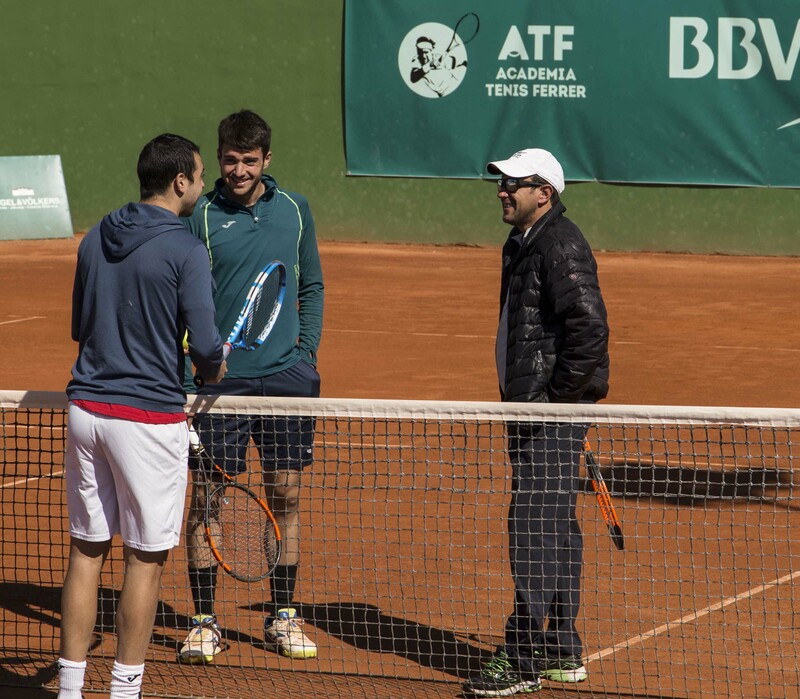 Our players feel free to dialogue, at any time, with our coaches who share and divulge the Ferrer philosophy. 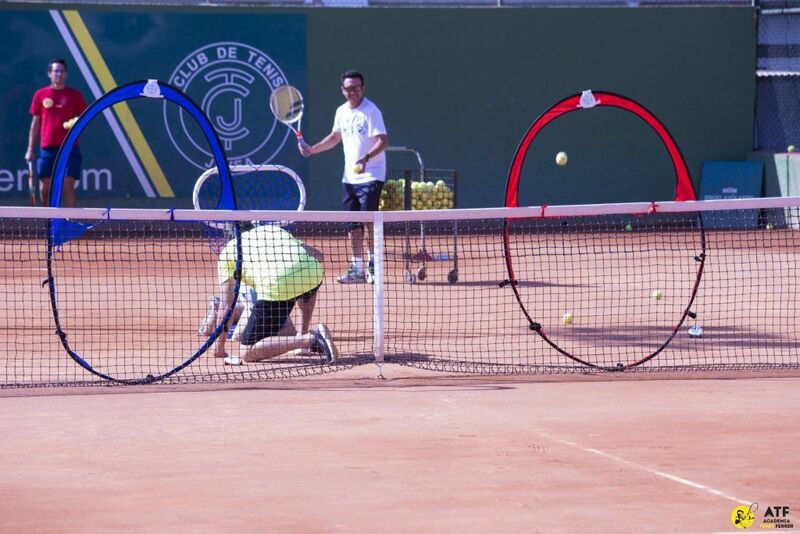 Tennis is like life itself, it is a true reflection of our day to day. Your coach is like your parent, wants to help you and guide you through the most appropriate path. Respect and listen to him since his objective is common to yours. 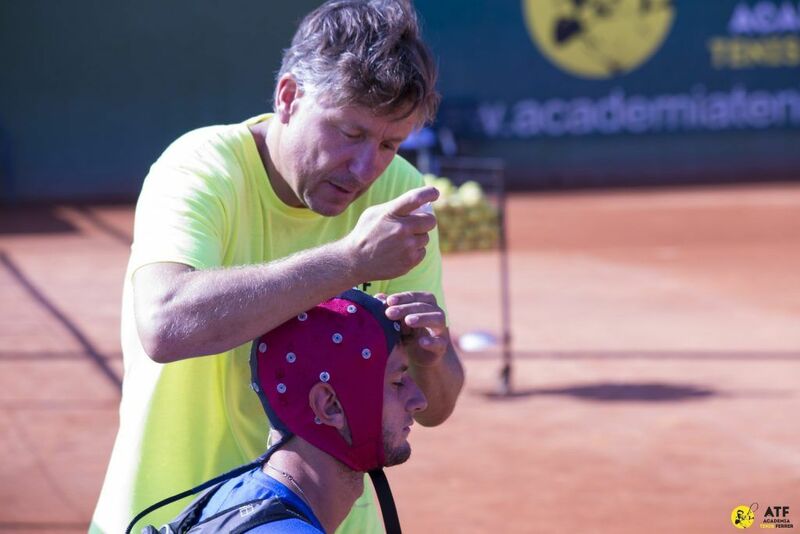 Ferrer Tennis Academy is positioned at the forefront of technology, hiring the services of the Neuropsychology Institute. Neuropsychology is a discipline and clinical specialty, which converges between neurology and psychology. Clinical neuropsychology studies the effects that an injury, damage or anomalous functioning in the structures of the central nervous system causes on the cognitive, psychological, emotional and individual behavior processes. 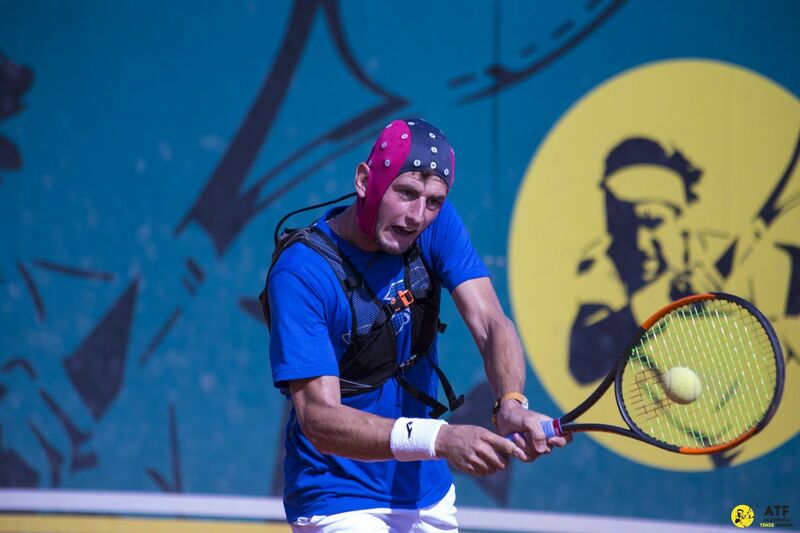 Javier Ferrer, founder of the Ferrer Tennis Academy, implements in his training method a cutting-edge system created by Javier Dezagoire Limeres (SPA) with the latest technology in electrical brain activity recording. The data recorded in the studies of each individual are processed by the technical staff of ATF and neuropsychologists experts to detect stress, frustration and insecurity triggers and by means of correction techniques, will be able to equip the player with psychological tools to master each critical situation. Increase of the Peripheral Vision. Increase in the Attention Level. 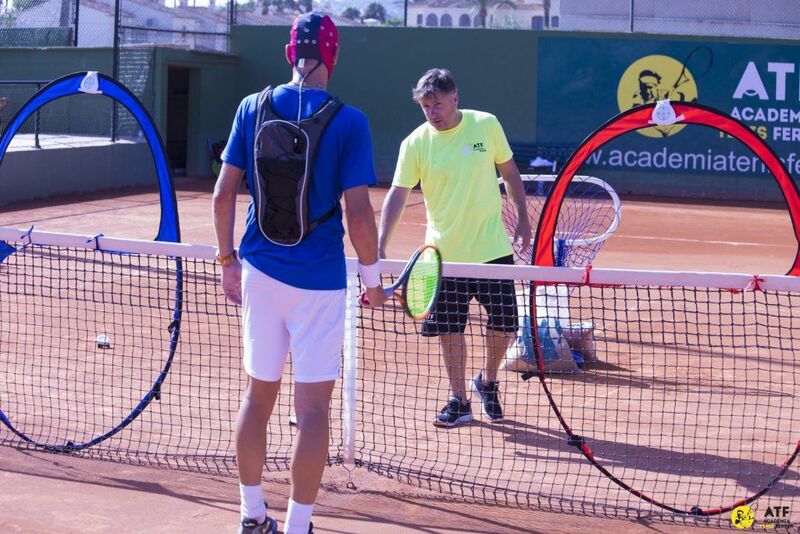 In this way, the Ferrer Method continues to innovate and improve its performance in order to optimize the tactical and mental resources of the tennis players of its academy.